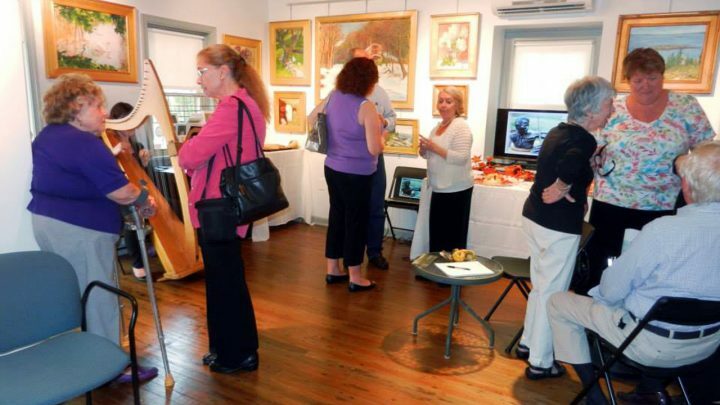 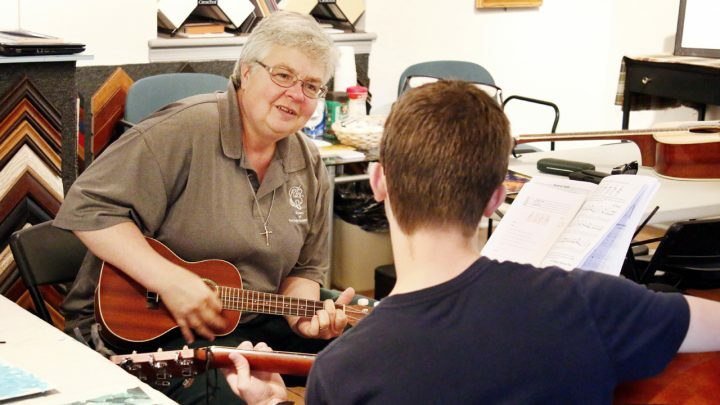 In 2013, Sr. Linda Arico opened Art at Valley Lake Gallery, an art gallery and educational center in Horsham, PA. 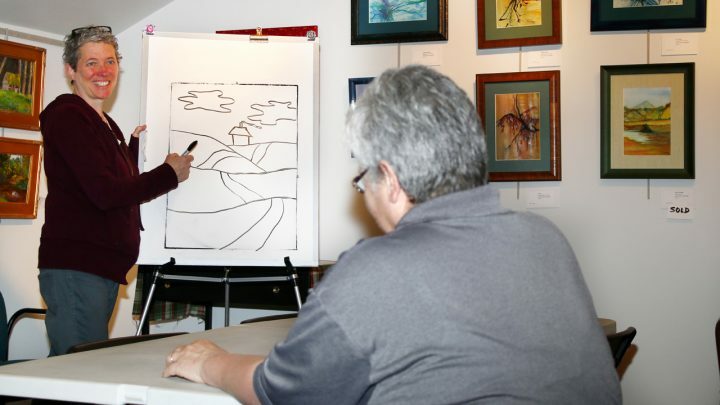 The mission of the gallery is to creatively transform lives. 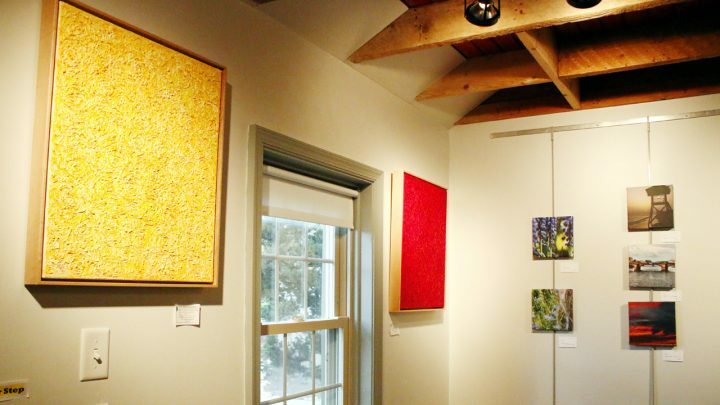 We hope that our gallery and educational programs offer healing and inspiration to art enthusiasts. 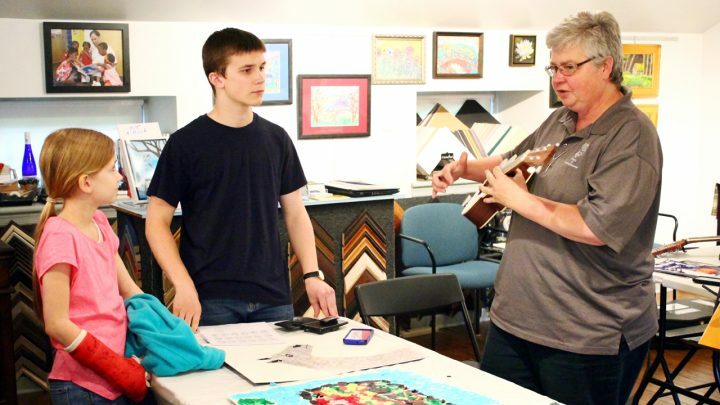 We also seek to transform lives through Art at Valley Lake Gallery as the proceeds benefit the Drueding Center, which provides both transitional housing and comprehensive support services to women and their children. 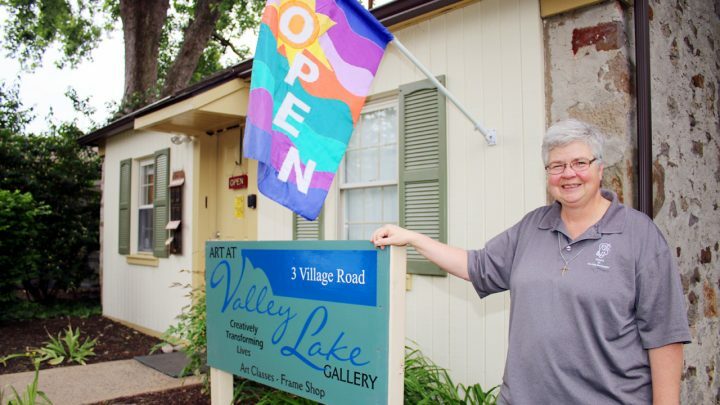 Click here to visit the Art at Valley Lake Gallery website.